Hello,how are you? 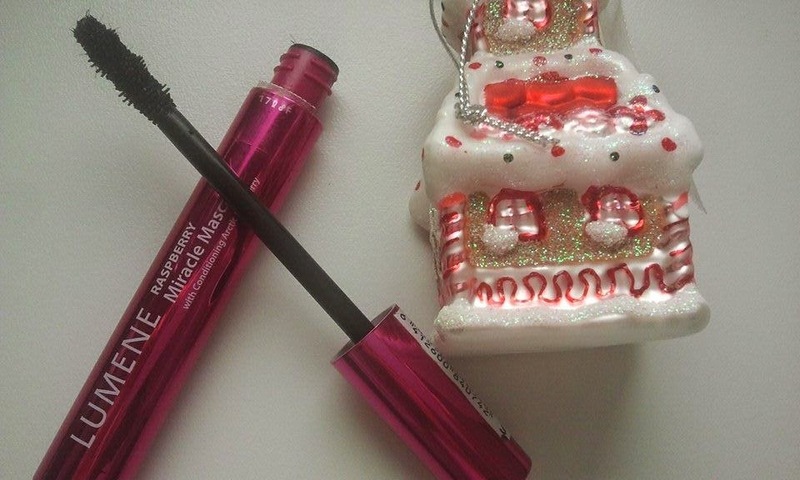 Today I would like to review for you a Lumene Raspberry Miracle Mascara with special fibres in a black colour. The mascara is made here in Finland:). It contains oil of Arctic raspberry which has nourishing and revitalizing properties. I am sure that this mascara DOES nourish the eyelashes. 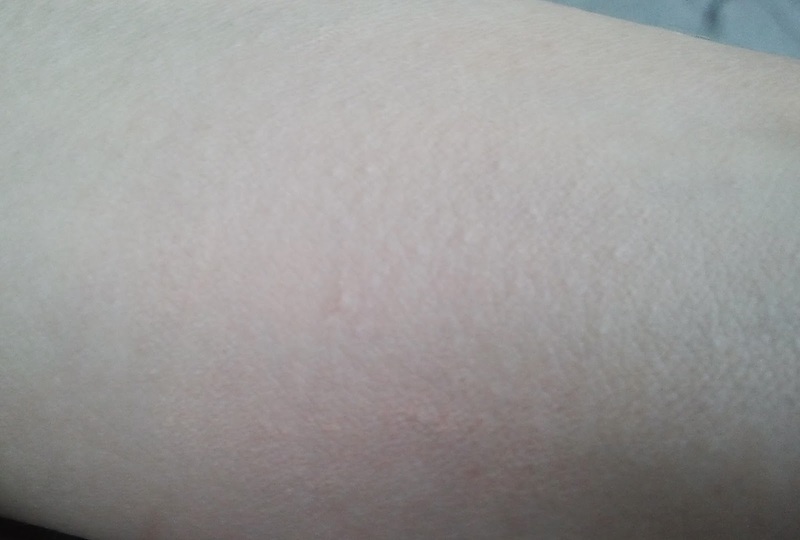 Lately, to my horror, I have noticed that my eyelashes started falling out and became thinner. I have always had beautiful eyelashes so it was something I would not expect. Anyway, I have decided to ditch my favourite Dior Iconic mascara (because it is rather difficult to remove and during removing process I would always loose a few eyelashes) , the eyelash curler and instead I started using Lumene Raspberry Miracle Mascara (I wanted to check if the raspberry oil really works) and castor oil every evening. Now, after about two weeks I can already see a big difference:). So, yes, this mascara and obviously castor oil have saved my eyelashes. Lumene Raspberry Miracle Mascara contains also extra long synthetic fibers which suppose to create an effect of long and thick lashes. Because of that this product will be suitable especially for those of you who like extension fibers in mascaras. 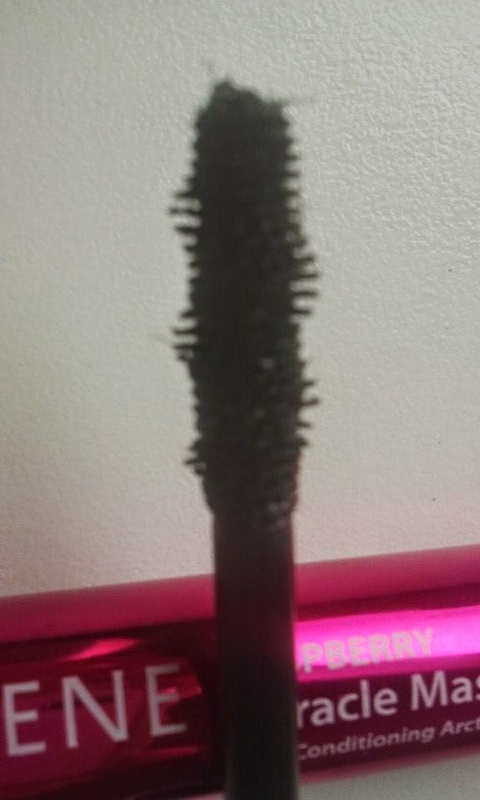 I remember that many years ago Manhattan had a fantastic mascara with this kind of fibers. Unfortunately they have changed the formula and the new version is rather bad. 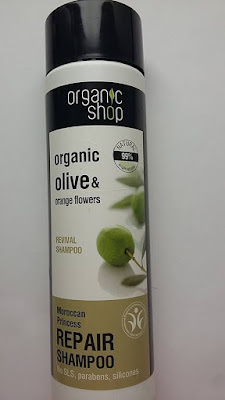 Have you noticed that it is a common practice among the companies that they stop producing good cosmetics or they change good formulas for bad ones? This mascara will be suitable for everyday's makeup. It will define your lashes in a natural way. But it will not create a dramatic effect, you won't be able to achieve a false lash effect. Would I recommend it? Yes, for everyone who likes more natural looking makeup:). lumene Beauty Base Eyeshadow primer is my favourite product from Lumene. This is a classic, a legend. This is a really high quality product and I feel I don't have to write an essay to convince you:). I have oily skin, sometimes my makeup just "melts" during the day. Without Lumene Beauty Base Eyeshadow primer I can forget about using eye shadows because after a couple of hours there is nothing left. With Lumene's eye primer my eye shadows last all day long and it doesn't matter if I use cheap or expensive eye shadows. It also intensifies the color of eye shadow. Basically everything what Lumene says about this product is true. I can recommend this eye shadow primer to everyone. “eye shadow primer fixes the eye shadow in place and keeps it flawless all day. Allows neat and even application of eye shadow and eyeliner. Neutral beige shade evens out the colour of eyelid skin. Ensures beautiful, fresh eye shadow colours on the eyelids. Also suitable as a lipstick primer. dab a small amount of eye shadow primer on the eyelids. Blend in. Powder your eyelids lightly. Apply eye makeup". Hello,how are you? Today I am reviewing Lumene Longwear Blur Foundation. I own colour 0 in Light Ivory. Longwear Blur Foundation is very easy to apply. You can just use your fingers. After the application your skin will really look flawless. What I like the most about this foundation is its texture: it is light and rather runny but at the same time gives a very good coverage. I have a very problematic skin but this foundation covers all imperfections without being too cakey. It covers blemishes, scars and makes pores looking less visible. So in my opinion the foundation offers not medium but a good/full coverage. The result is mat and I think it indeed adds some warmth to the complexion. I think it makes my face looking younger, fresher, well rested:). In other words the "blur effect" works:). This foundation has fantastic colours (6 colors which will suit most skin tones). The color number 0 light ivory is just great, suits fair skinned person very well:). It will adjust to your own skin tone and it will look natural. I have also noticed that you can build up the coverage. Foundation will last you a long time. You only need a dab to cover to cover the whole face (a little goes a long way). The producer says that it will make your skin looking flawless and smooth. 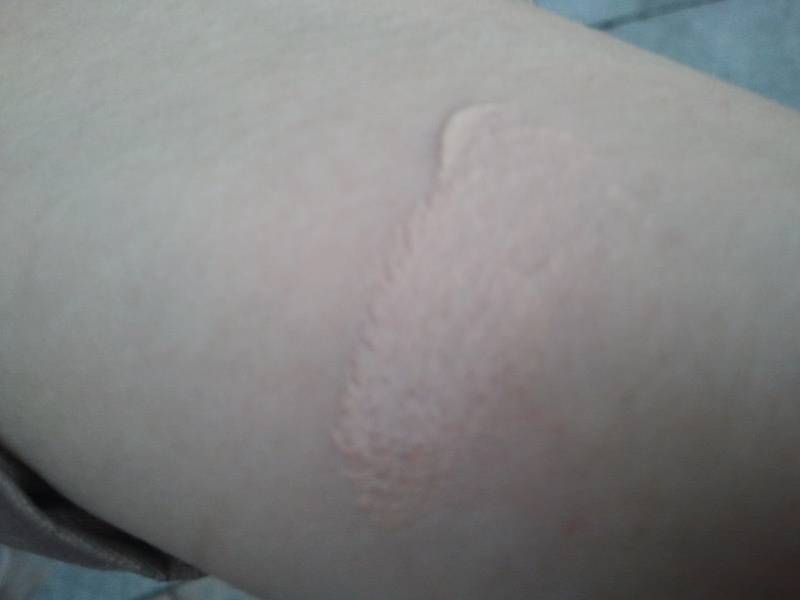 This effect will last all day, in fact up to 16 hours:). As for staying power...it stays on the face long but certainly not 16 hours:). So, basically the Longwear foundation does what the producer promises. Thanks to the "blur effect" technology the skin really looks more flawless. Blur effect is based on silicones, warm color pigments and light-reflecting pigments so of course it will even out the skin tone and optically fade the fine lines( if you have any:)). 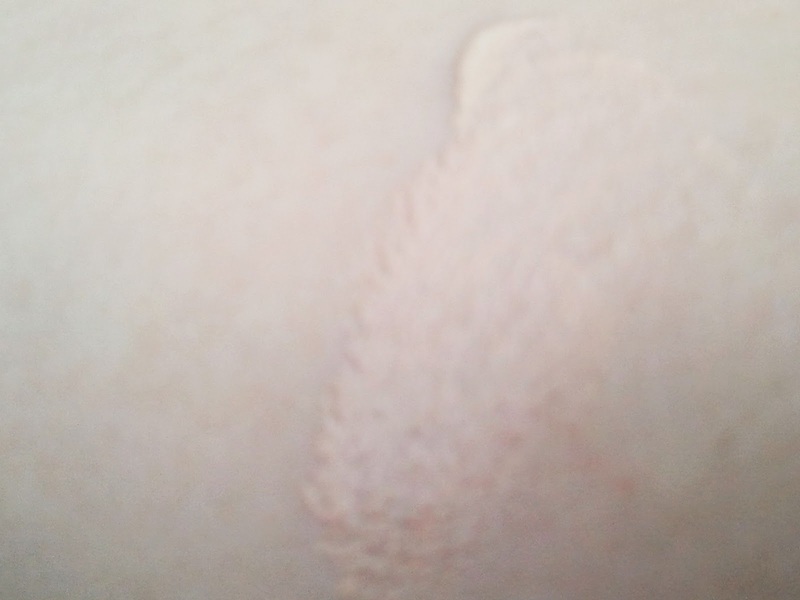 Especially the silicones have ability to even out the skin tone. 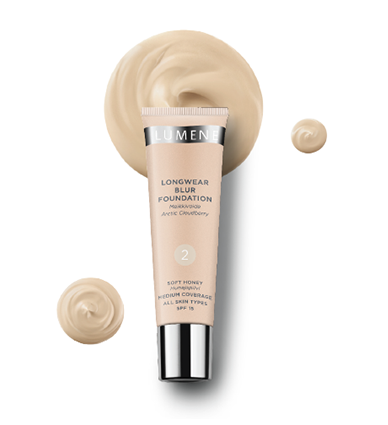 In my opinion Lumene, Longwear Blur Foundation is a very good foundation and I recommend it to everybody.